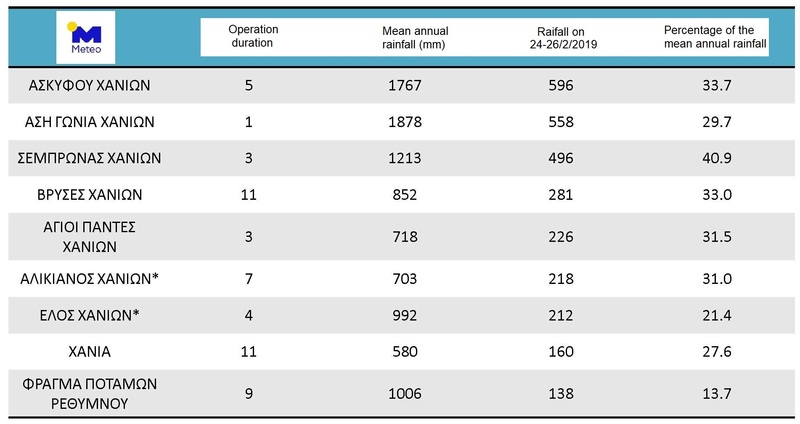 Crete broke the rainfall record that was previously held by Grøndalen of Norway. 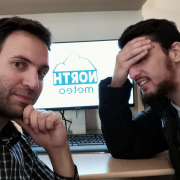 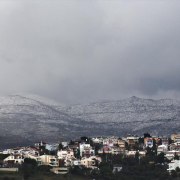 The European record of monthly rain and snow was broke in the region of Askiftos in Hania of Crete because of severe rainfalls occurring due to the so called weather systems “Hioni” and “Okeanis”. 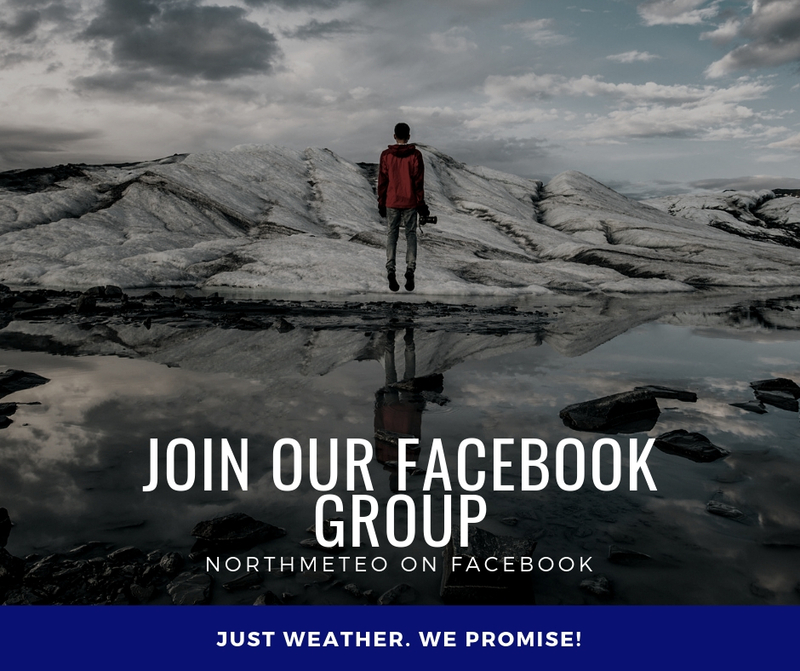 The record of the highest monthly rainfall height was previously held by Grøndalen in Norway, which was 1190 mm being recorded in 1989. 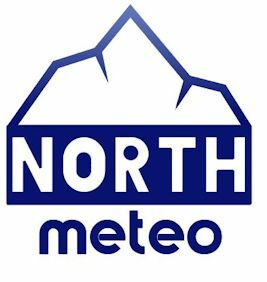 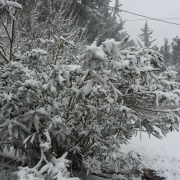 In total, the weather station of the National Observatory of Athens in the region of Askiftos has recorded 1202 mm between 1st and 26th of February. 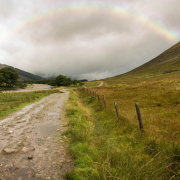 In total, the weather system “Okeanis”, affected western Crete with significant rainfalls. 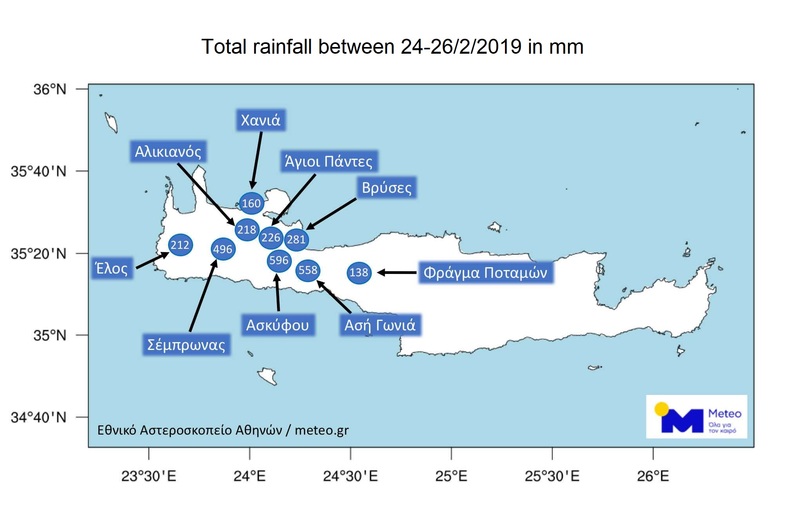 The rainfall that was observed on 23rd of February 2019, in regions of western Crete, such as Sempronas of Hania and Askiftos palteau, reached 40.9% and 31% of the mean annual rainfal respectively.